CIPP Liner for inhouse installation. Quality controlled and hand made in FINLAND. 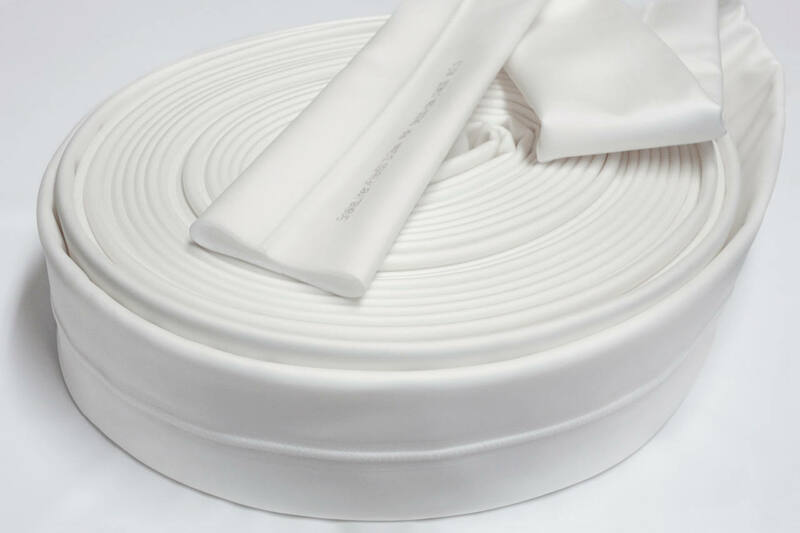 Materials used in these Liners are developed and tested for CIPP installations to ensure the compatibility for different types of resins and secure installation with high durability.